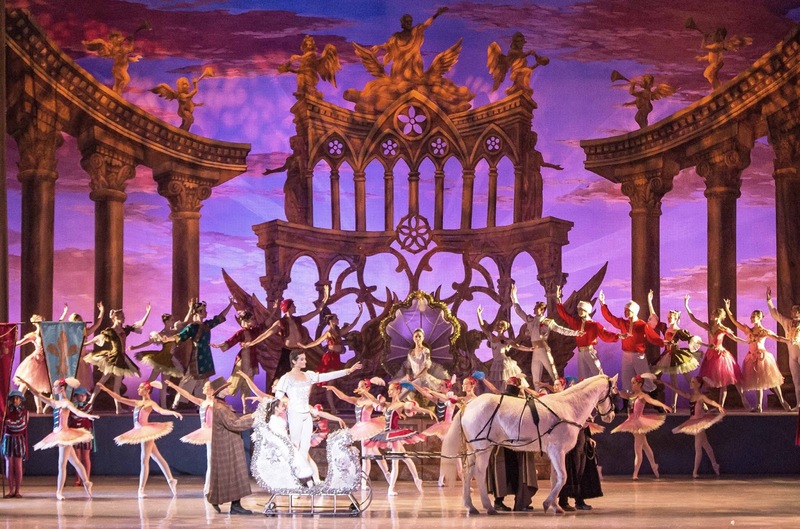 The Long Beach Ballet will continue its annual holiday tradition this December with six performances of The Nutcracker at the Long Beach Terrace Theater on December 12, 13, 19 and 20. The Long Beach Ballet is the only ballet company in Southern California that has a full symphony orchestra and is only one of two ballet companies in the country to use two harps for their production of The Nutcracker to ensure the performance sounds exactly as Tchaikovsky intended it to. Show times are Saturdays, December 12th and 19th, at 2:00 pm and 7:30 pm, and Sundays, December 13th and 20th, at 2 p.m., at the Long Beach Terrace Theater. Tickets can be purchased through the Long Beach Ballet “Hotline” at (877) 852-3177, at all TicketMaster outlets, and the Long Beach Performing Arts Center Main Box Office. Family-friendly ticket prices start at $24.80 with choice seats only $68.00 for adults and $54.40 for children.